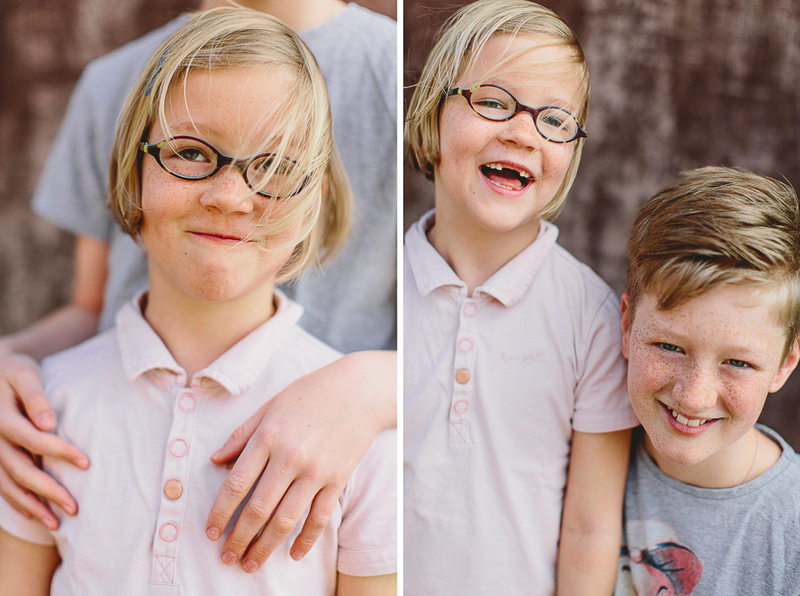 It’s family session time! The next best thing after weddings is taking family photos. This is why I picked up my first camera. 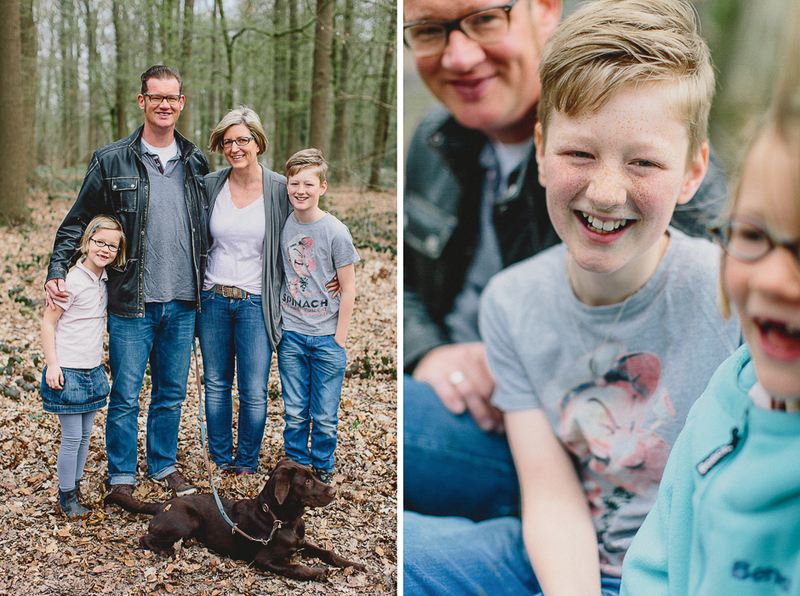 We had tons of fun with Kirsten and Jürgen and their cheerful kids last weekend around Münster. 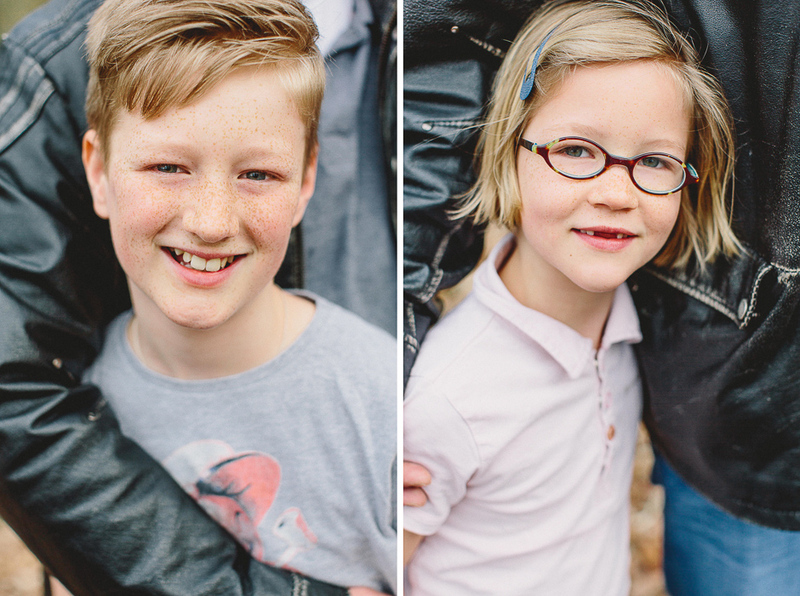 If you are interested having a family session done, drop me an email and I let you know the details.